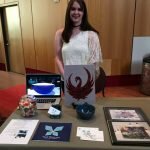 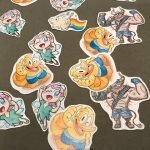 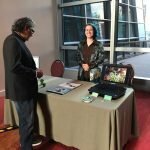 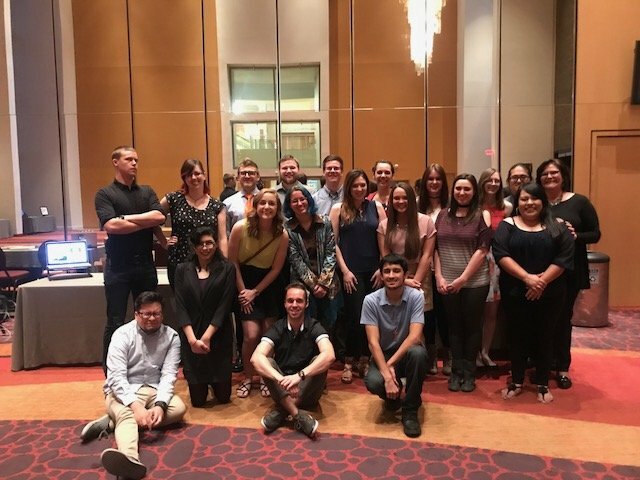 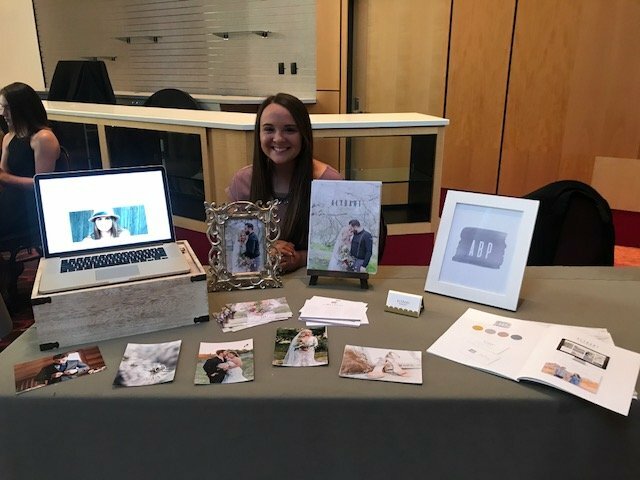 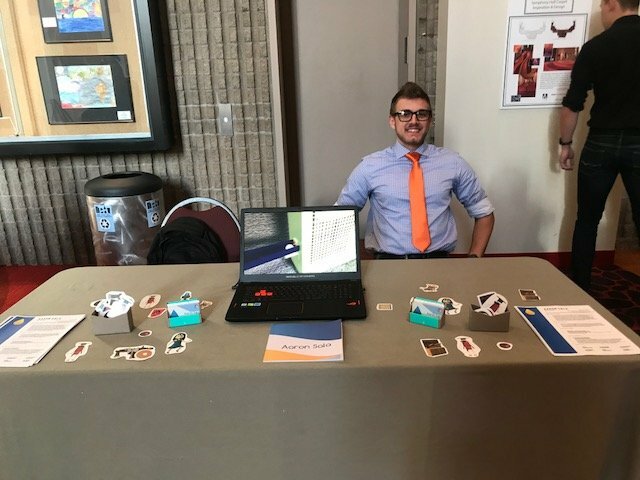 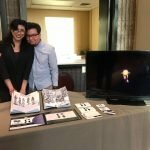 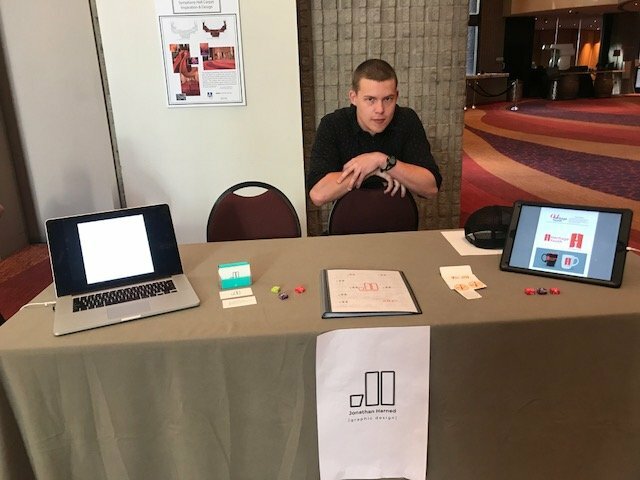 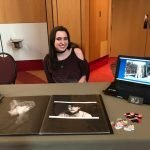 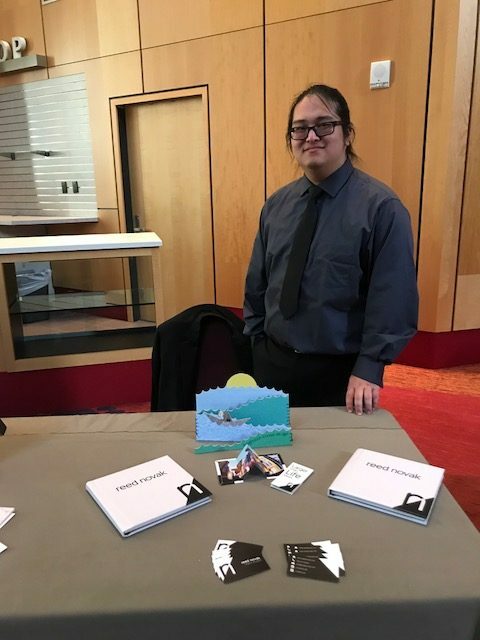 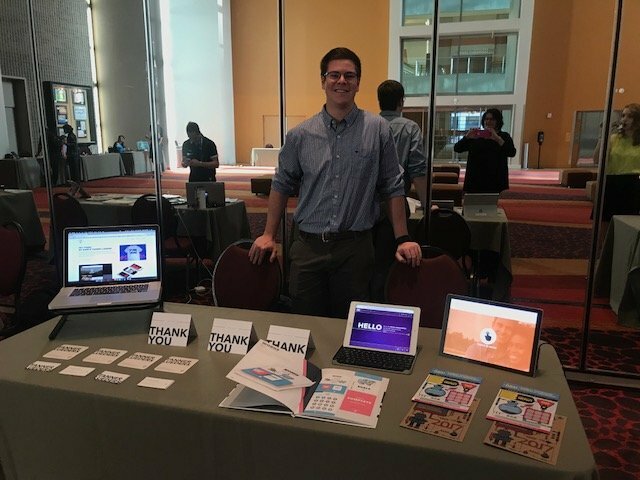 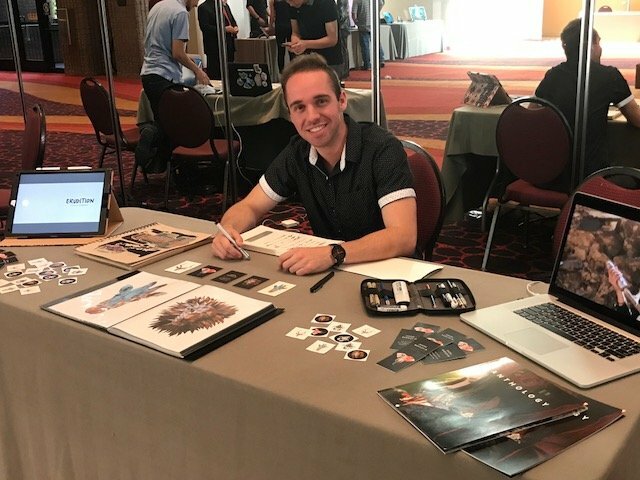 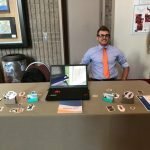 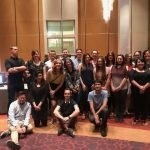 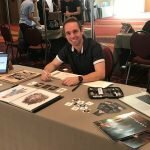 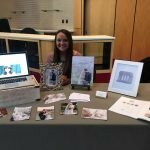 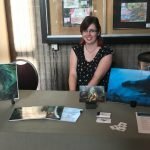 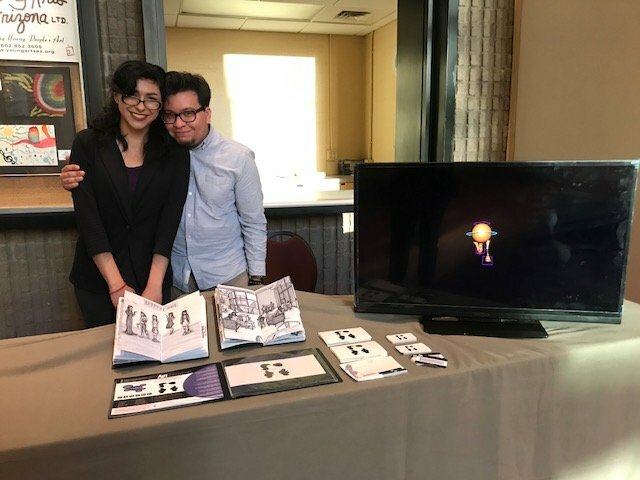 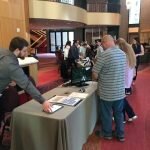 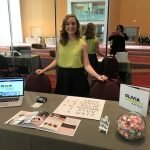 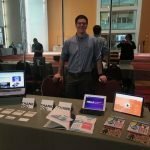 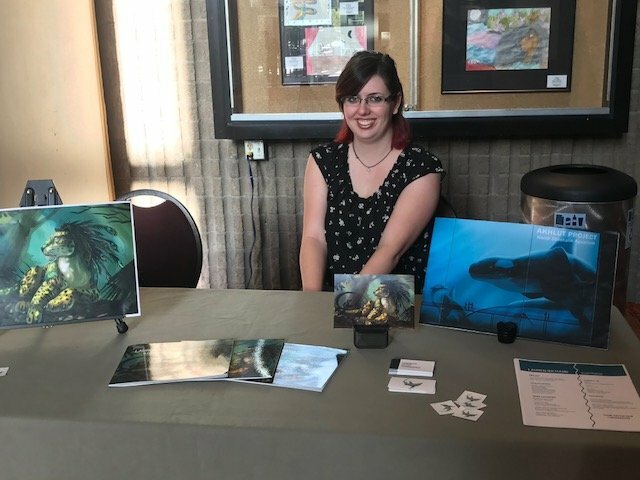 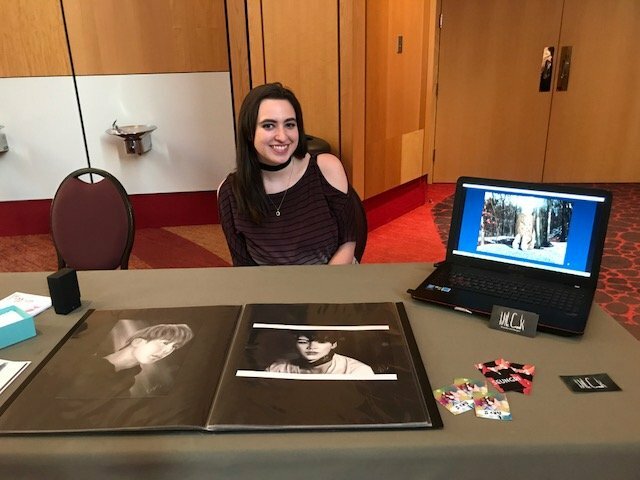 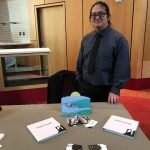 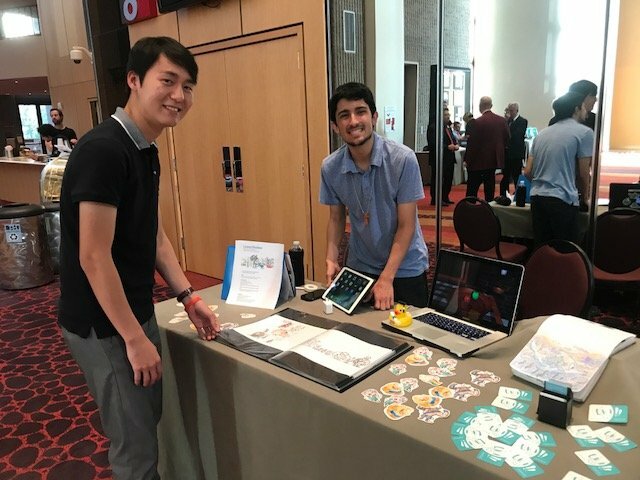 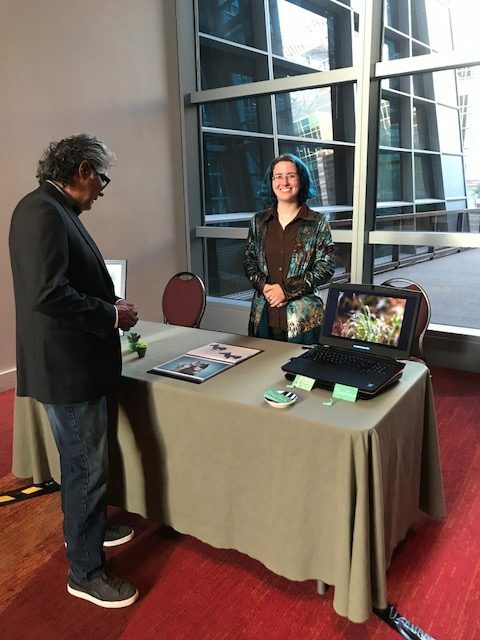 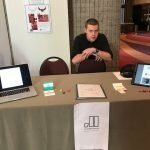 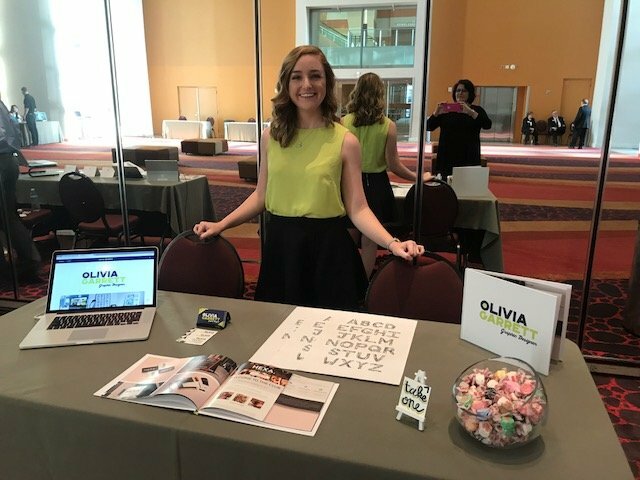 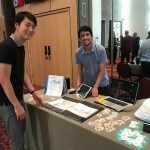 The end-of-year Digital Design Senior Portfolio Review Showcase has become an annual rite of passage for students graduating from the Grand Canyon University College of Fine Arts and Production. 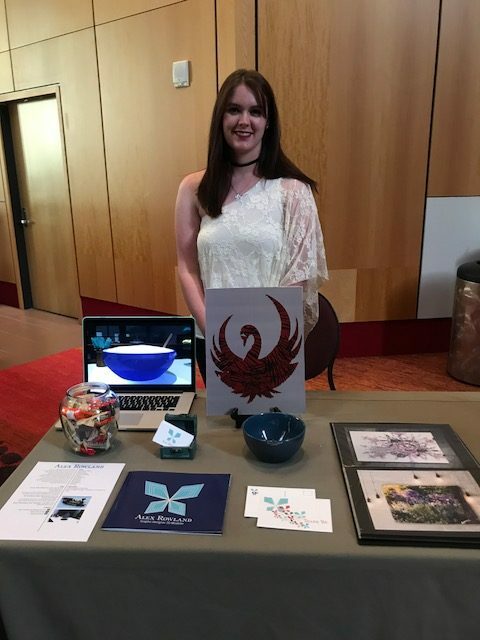 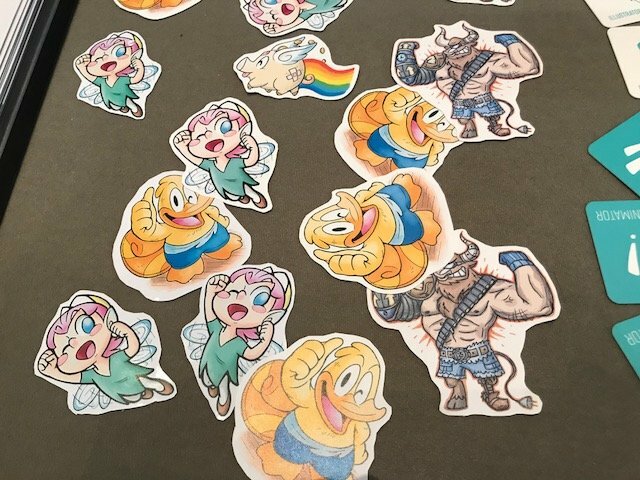 This year’s seniors, many of whom already have jobs, will display their creativity and marketability at a showcase from 6:30–8:30 p.m. in Building 6, rooms 139-140. 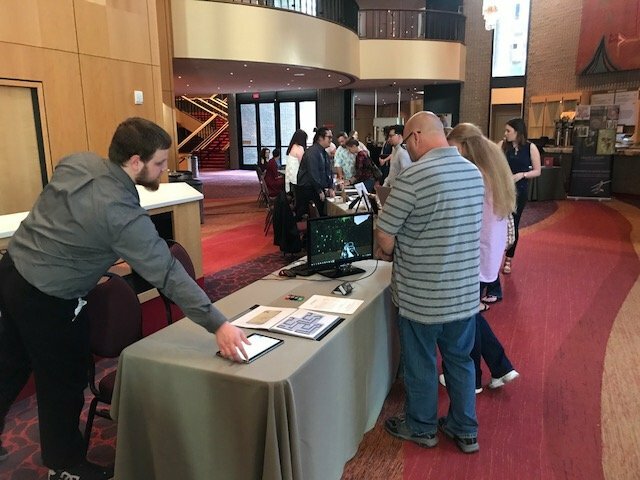 The photos below are a sneak preview from the students’ April 12 showcase at Symphony Hall, the same night the GCU Music Department presented Brahms Requiem.